Apple has passed the landmark of one million iPad sales in South Korea, where its tablet device is a considerable distance ahead of rival Samsung’s efforts on its home turf. The statistic, which is reported by the Korea Herald, makes Apple the country’s top tablet vendor, with sales of the original iPad and iPad 2 estimated to account for 70-80 percent of the nation’s market. Perhaps Samsung needs to work on its advertising in the country, the latest of which is inspired by Apple but seemingly not working on Korean gadget buyers. Tablets are a growing sector in Korea’s technology space, where smartphones are still becoming established among mainstream consumers. However, Apple is said to have seen an encouraging 700,000 iPad devices sold last year, since introducing the iPad in April, and momentum has increased in the new year as it has gone on to hit seven figures. Local press sources, cited by the Korea Herald, suggest that there may in fact be more iPads active in Korea. The official figure accounts for devices sold in the country alone, however the actual number could be “far more” due to early adopters who bought devices from overseas channels before it launched in the country. Further details reveal that the WiFi-only versions of the iPad are the most popular, accounting for two-thirds of all sales, suggesting that, for now at least, most Koreans avoid running the device on carriers’ data networks. The gulf in sales will frustrate Samsung, which has always taken pride in performing well in homeland. Indeed, the company is so sensitive to the Korean market that it reneged on plans to fight the launch of the iPhone 4S there. Tablets have been a key part of the international legal disputes between Apple and Samsung with Germany the most recent battlefield. A German court last week dismissed Apple’s attempts to push for a sales ban on the modified Galaxy Tab 10.1N, which itself was introduced to avoid a sales ban following a successful legal challenge from Apple. Recent developments follow Samsung’s unsuccessful attempt to overturn a ban on the original Galaxy Tab, which it was looking to sell again in Germany. Apple was the first to up the ante in the European country this year, as it filed new lawsuits against 10 smartphones and 5 tablets in Germany in January. 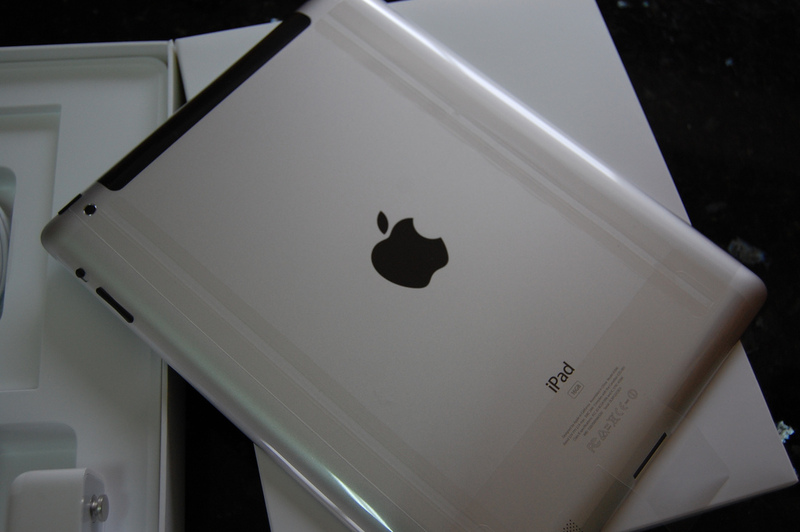 Both companies are set to introduce new tablets to increase the competition in the space in 2012. Samsung is rumoured to be announcing an 11.6-inch device, which will become the world’s largest tablet, at some point this year, while Apple is strongly tipped to launch the iPad 3 next month.